In conjunction with the global solidarity movement for Breast Cancer Awareness, the five-star property, in partnership with American Express Middle East held several activities throughout the Pink Month to raise funds for research and promote the importance of early detection of the fatal illness. 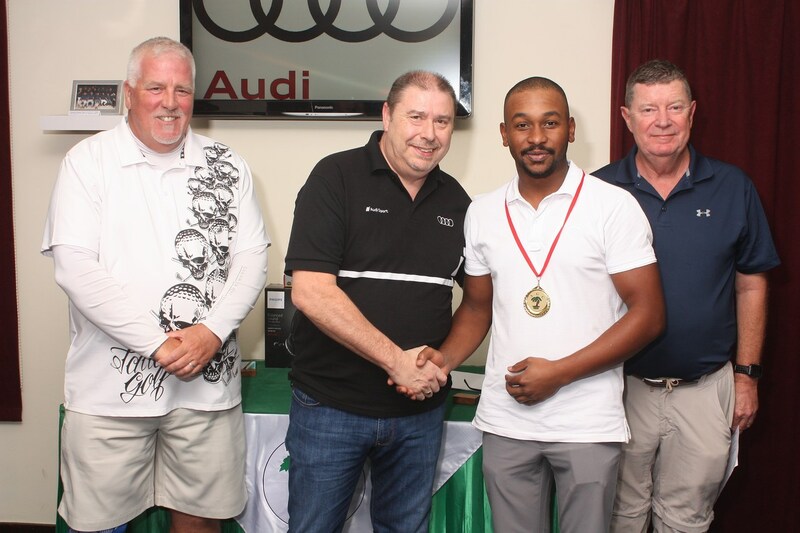 “As part of our corporate service values, it’s our pleasure to continue supporting Community Footprint initiatives through unique events and guest experiences. 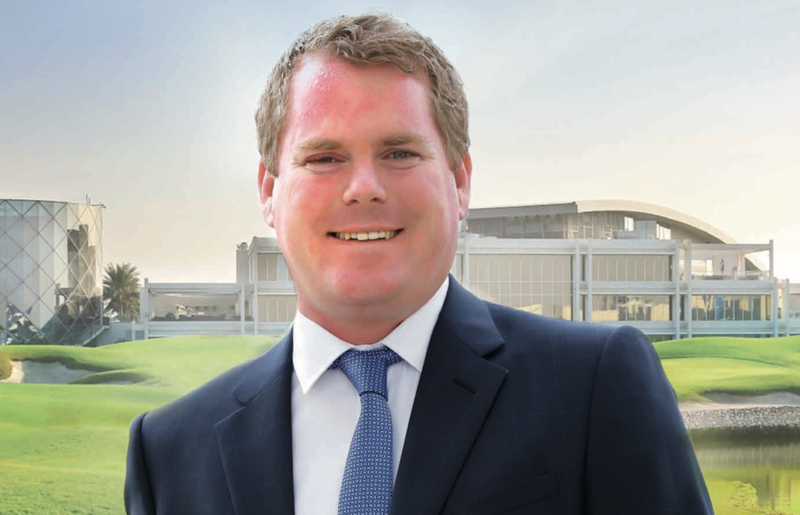 We are equally honored to have great partners like American Express Middle East who continually support our annual events in solidarity of a global cause,” says Jeremy Canivet, Director of Sales & Marketing. 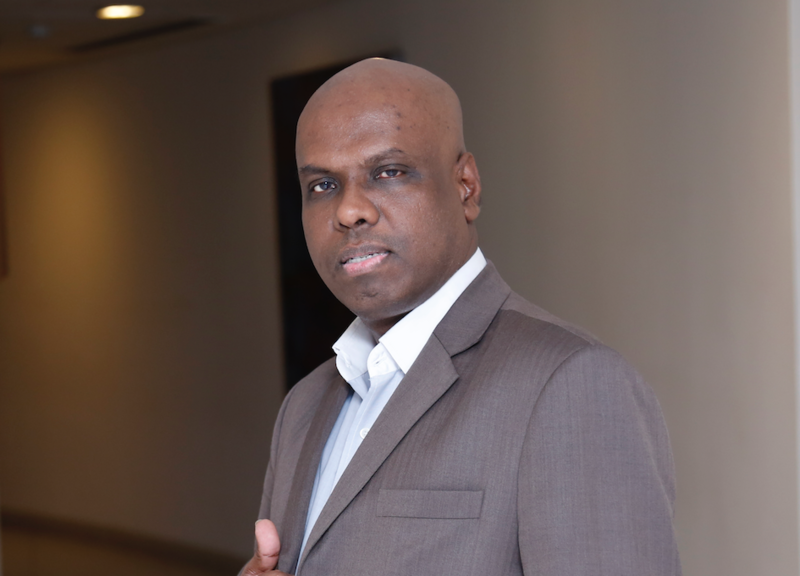 Paul Mampilli, Head of Marketing and Digital, American Express Middle East, said: “At American Express Middle East, we believe that serving the communities where we operate is an extension of the service ethic which is at the heart of our business. 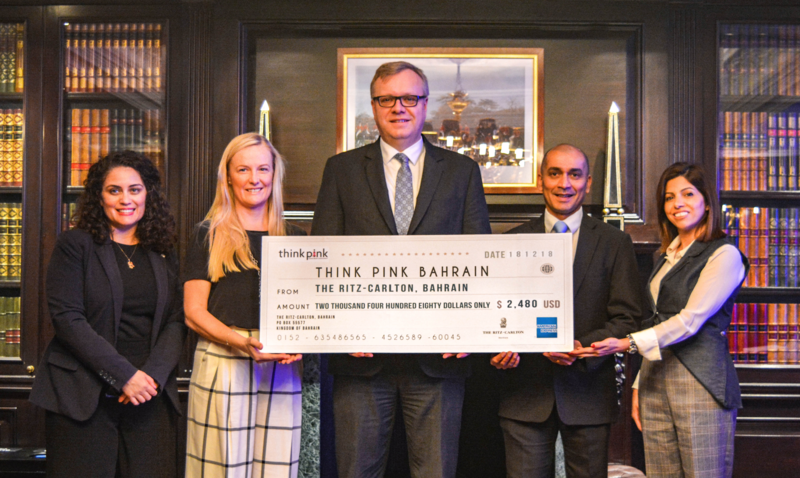 We are delighted to be able to support Think Pink Organization Bahrain in partnership with The Ritz-Carlton, Bahrain. As part of the resort’s Community Footprint initiatives, the resort pledged 5% of the Pink Month activations which was given to charity partner Think Pink Bahrain. An official handover ceremony was held on December 18 and attended by the representatives of the hotel, American Express Middle East and Think Pink. The Ritz-Carlton, Bahrain is located in the Al Seef district in Manama, Bahrain. For additional information, or to reserve your stay or dining experience, please call (800) 00995, the hotel directly at (+973) 1758 0000, or visit The Ritz-Carlton website at ritzcarlton.com/bahrain. Follow the hotel on Facebook and Instagram @ritzcarltonbahrain and join the conversation using #RCMemories #RitzCarltonBahrain.